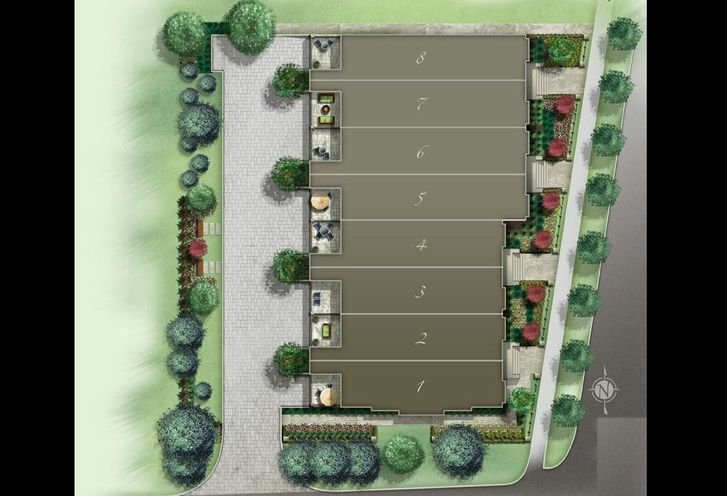 8 on Bayview is a New Condo development by Wycliffe located at Bayview and York Mills, Toronto. A new townhouse community with luxurious finishes, these 8 residences have plenty space designed for your family. 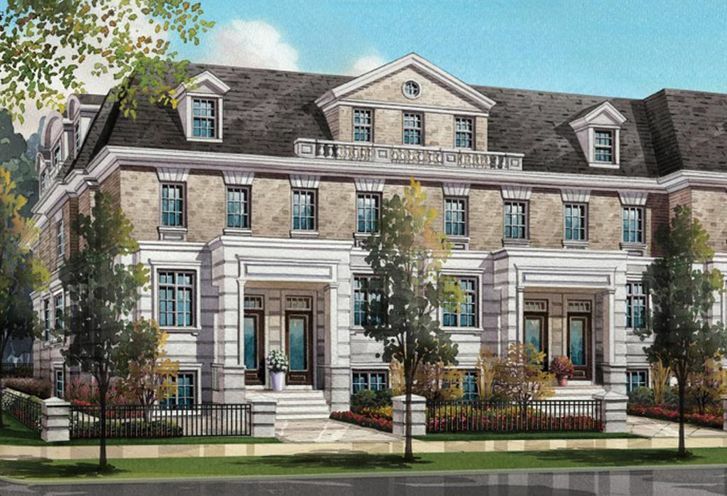 8 on Bayview is a new Toronto Condo in the Bridle Path-Sunnybrook-York Mills neighbourhood by The Wycliffe Group LimitedS00PO.